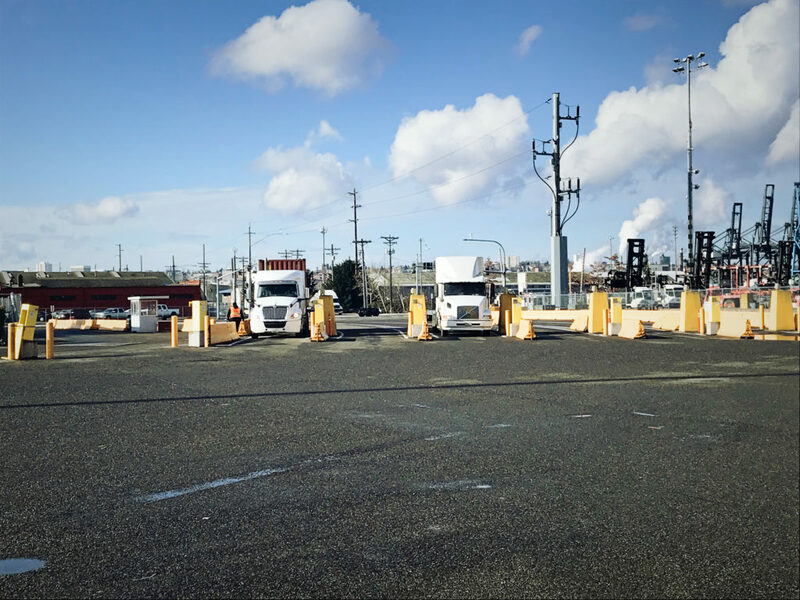 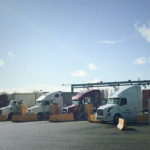 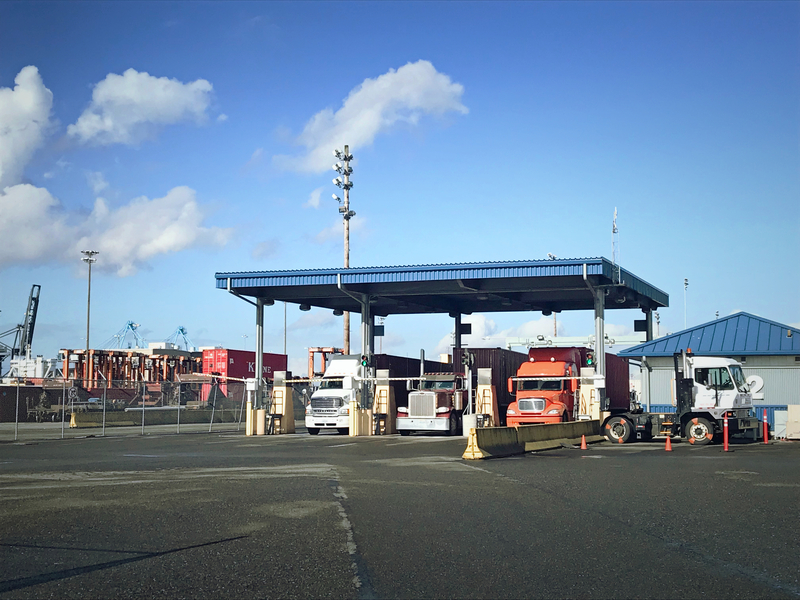 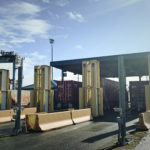 At the terminal where OCR is installed, container/chassis number and truck license plate number are automatically captured and transmitted to TMS gate application, resulting in fast truck turn-time. 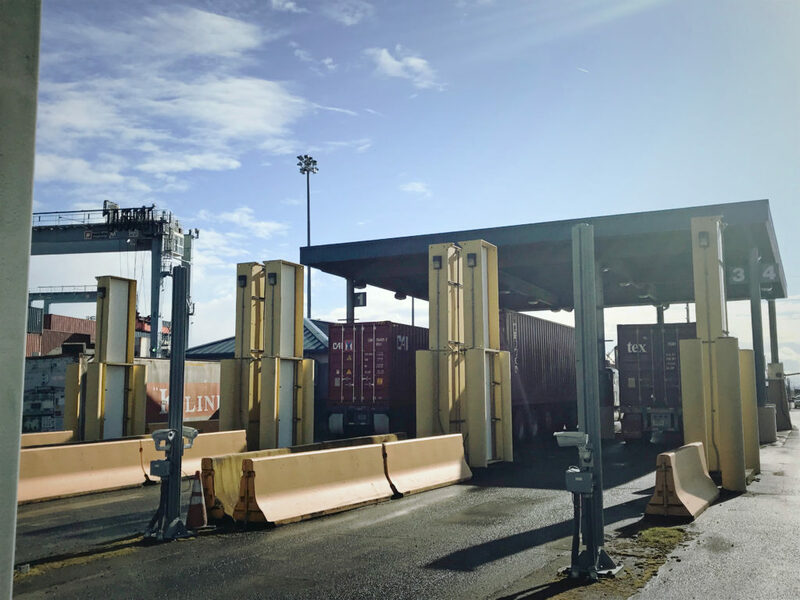 Yard is being operated by full line of container handling equipment. 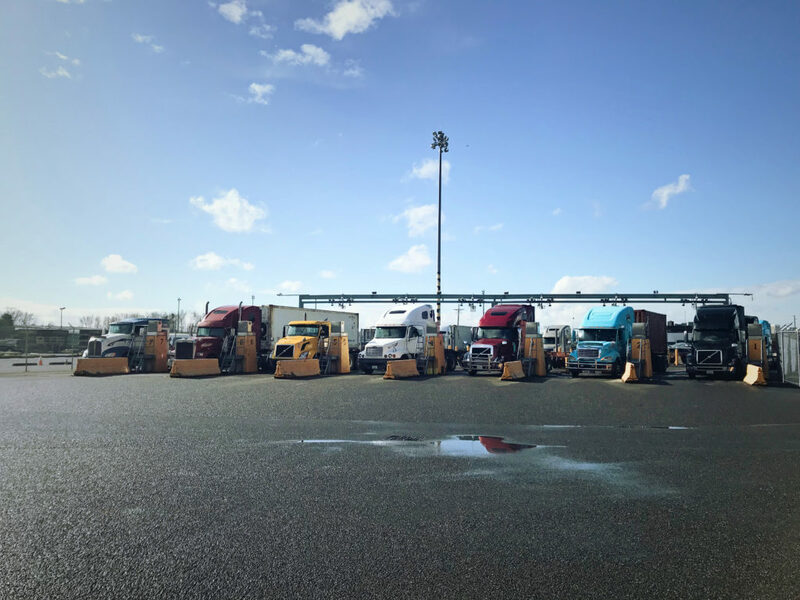 Based on the service demand and over-all terminal thru-put, yard is configured to provide sufficient wheeled spots as well as grounded spots. 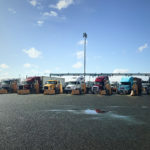 Along with container movement in yard,container yard spot is directly updated on TMS using vehicle-mount mobile computers through wireless network. 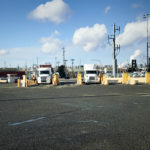 A well-marked yard configuration, and computerized yard inventory maximizes the efficiency of the overall terminal operation. 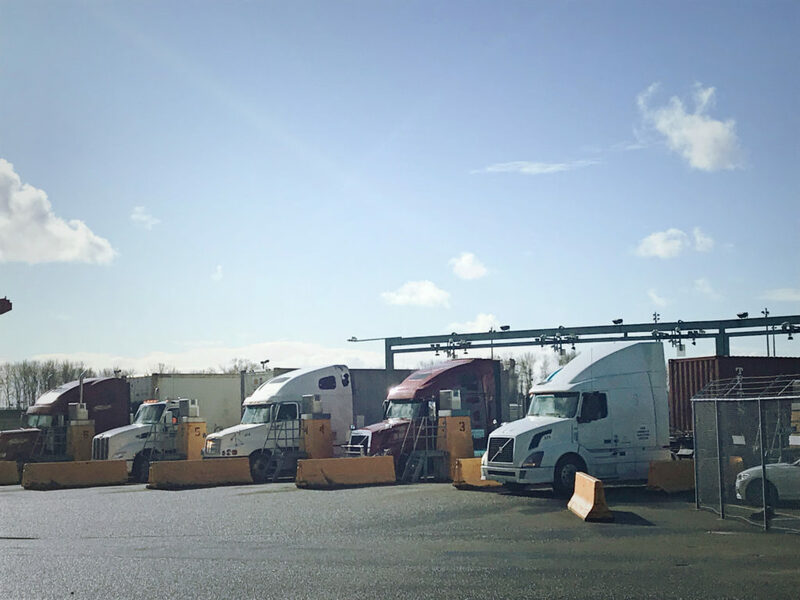 Skilled management and steady labor with up-to-date equipment provide efficient and effective handling of customer line’s containers.